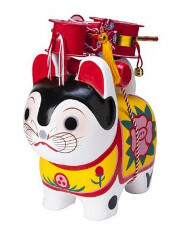 These cute statues representative of Japan animals and guardians are traditionally made of ceramic by Japanese craftsmen. 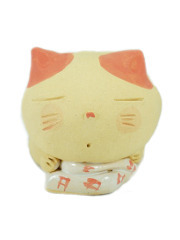 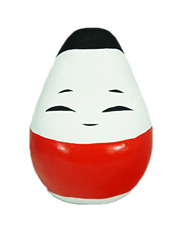 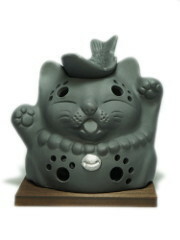 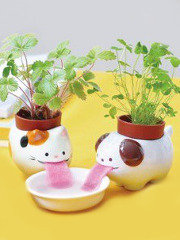 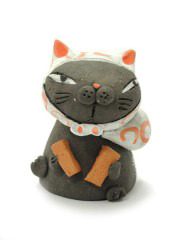 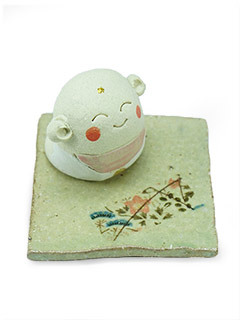 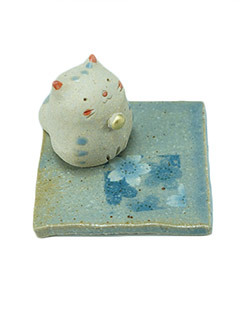 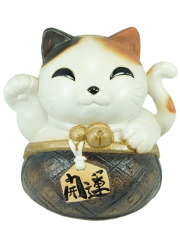 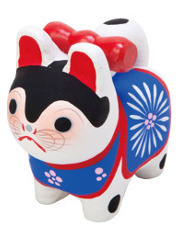 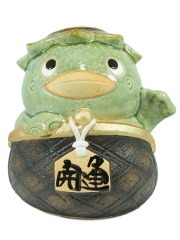 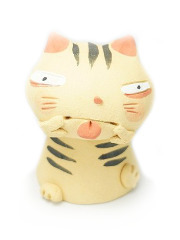 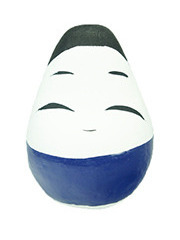 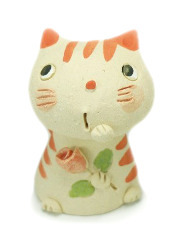 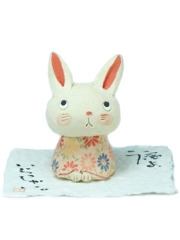 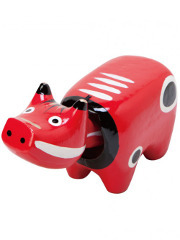 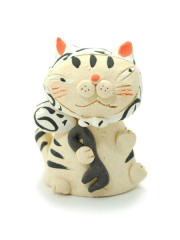 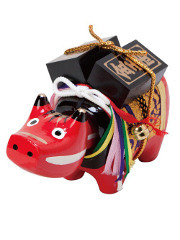 Like the Maneki Neko and Tanuki, they bring a cheerful touch to Japanese homes and warmly welcome visitors. 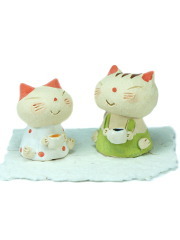 No doubt they will also find a comfortable place in your home! 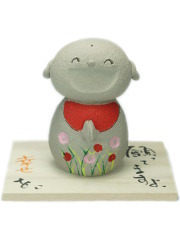 Dimensions: 19,5 cm (width) x 16 cm (depth) x 21 cm (height) (7.7in x 6.2in x 8.3in) Made by the craftmen of Shibaraki, Japan. 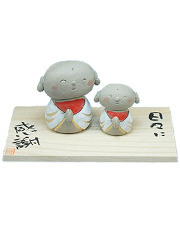 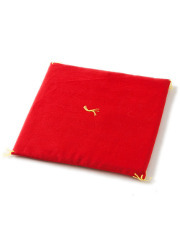 Dimensions: 15 cm (height) x 10 cm (length) x 11,5 cm (width) (6 in x 4 in x 4.5 in) Made in Aizu, Japan.